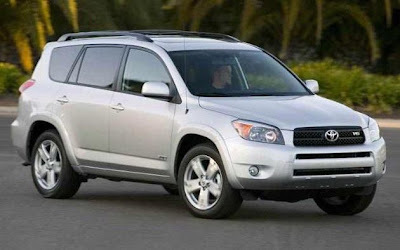 Recent reports have incorrectly stated that the 2012 RAV4 EV will only be marketed to fleet and car sharing programs. We’d like to set the record straight. The 2012 RAV4 EV will definitely be sold to the general public. We anticipate robust public interest in the RAV4 EV and are keen to inform consumers that their future vehicle options include a battery electric Toyota. Toyota is the only manufacturer bringing two battery electric vehicles to the market in 2012 - the RAV4 EV and the Scion iQ EV. While the RAV4 EV will be available to the public, the Scion iQ EV will be marketed to fleet and car sharing programs only.